My first experience with the construction industry was one of the consumer at a young age. My family hired contractors for renovations to property my parents owned, and they were the most down to earth and hardworking folks I ever met. Fast forward to my adult professional life and that still holds true. 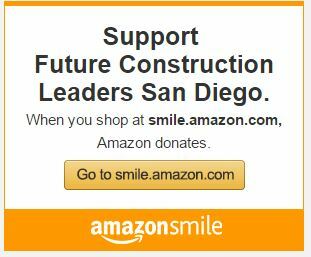 I have been involved in numerous construction projects in my position with Mayor Faulconer’s Office. From skateparks to residential construction, I have seen how important the construction industry is in keeping a large city like San Diego moving forward. Cultivating careers in the construction industry is critical to strengthening our local workforce and the Future Construction Leaders Foundation does just that. What anyone considering a career in construction should know: A career in construction is one that helps move a community forward with tangible results of success.